Our special family trip to south of Spain and Morocco with our 2 adult children could have not been better planned. The agency and especially our agent was attentive, listened and was very patient with me during our planning stages. Obviously you always worry that everything goes smooth when you are planning such a big trip. 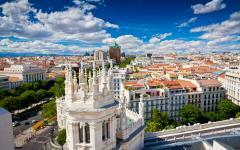 Once we arrived in Madrid in our wonderful hotel, I knew everything would go really smoothly. As promised a welcome package with all our required documents was waiting for us. All our drivers and guides were on time, friendly and very knowledgeable. A special thanks to our driver who kept us safe and on track all the way through Morocco. 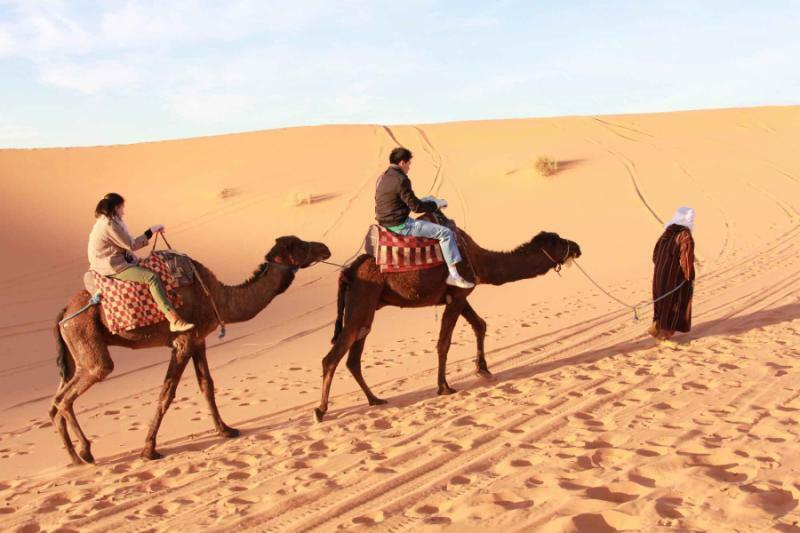 All our hotels were from luxurious in Spain to cultural specific in Morocco. Unfortunately due to the sandstorm we were not able to sleep in our tent in the Sahara but the agency was quick to relocate us to a wonderful resort. Our agent checked in with us during our trip and made sure we are o.k and I felt I really got to know her throughout this event. Our highlights of the trip was a Tapas night out in Madrid, a Flamingo performance in Seville, a tour through the medina of Fes, the experience of a Sandstorm in the Sahara, a sunrise camel ride, "sand-boarding" on the dunes, the busy markets of Marrakesh and the hike in the Atlas mountains. The trip was outstanding and we would not do anything differently, except for extending our travel time. Thank you Zicasso for connecting us with this amazing travel agency! 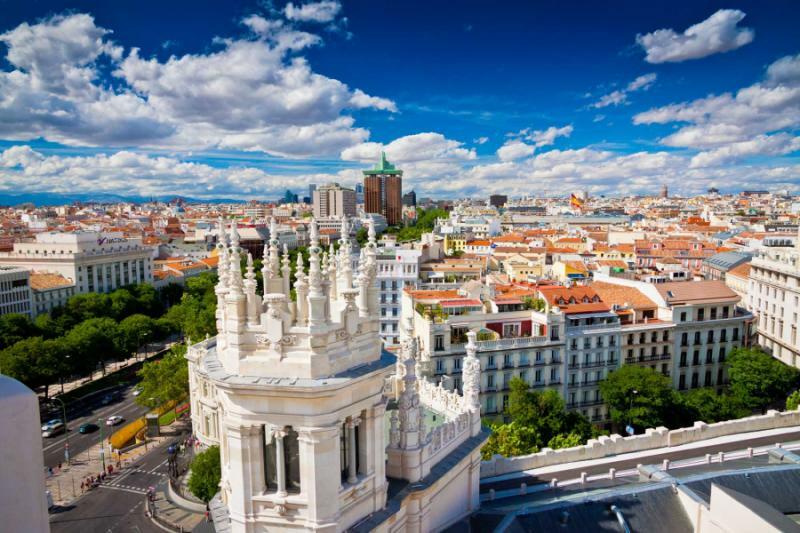 "Using a Madrid based company was helpful."